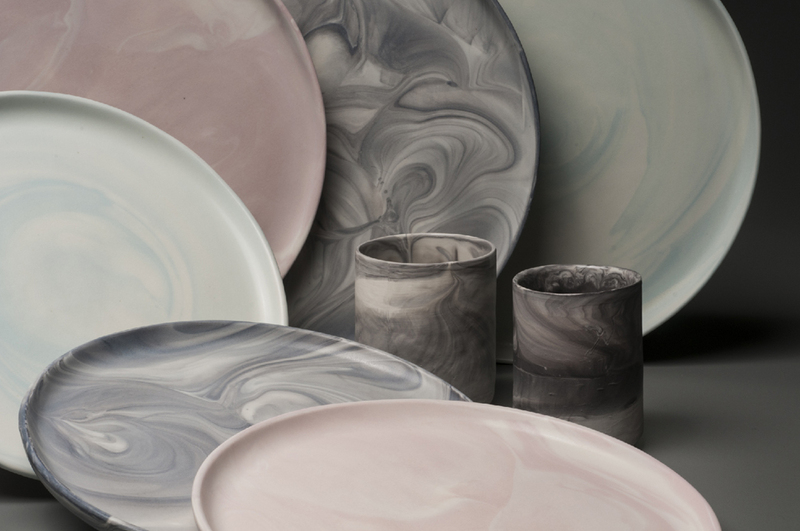 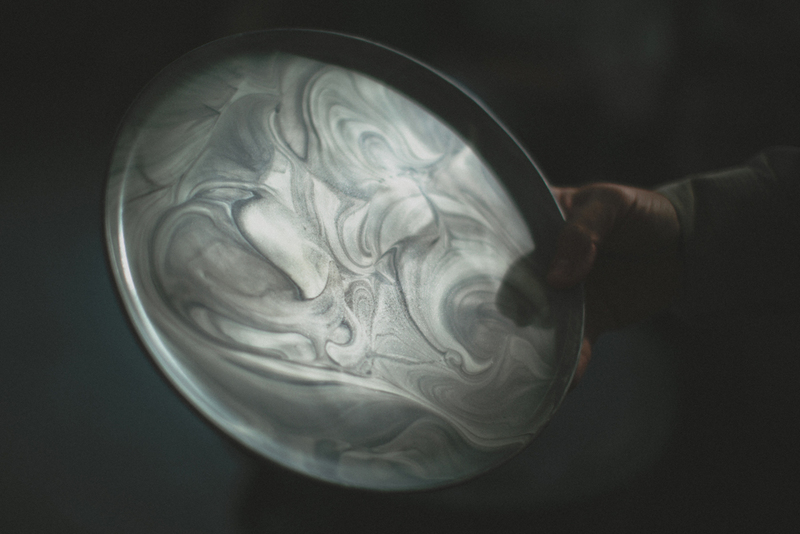 The Marble Series by Felt + Fat is a stunning collection of marbled tableware pieces. 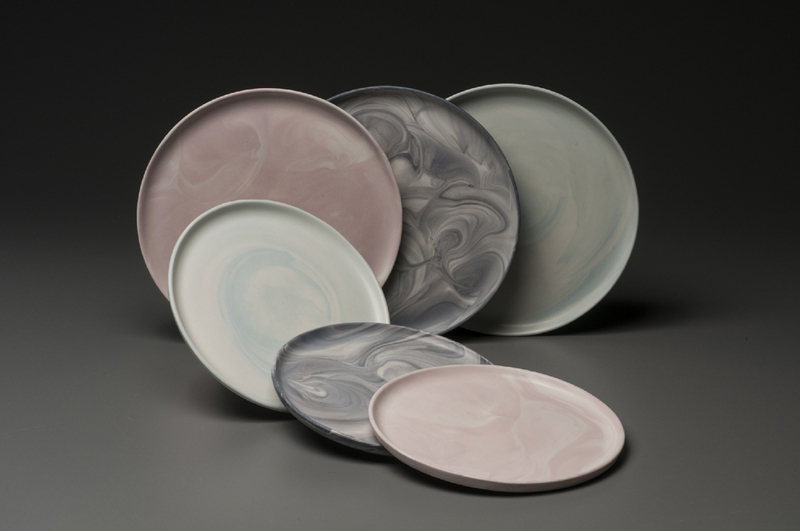 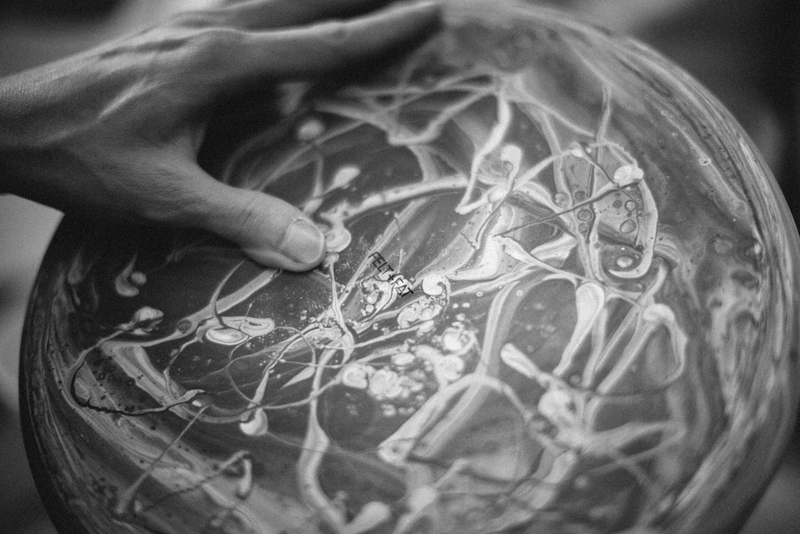 Tinted porcelain clay bodies are finished with satin or glossy clear glaze to achieve the unique look of each piece. 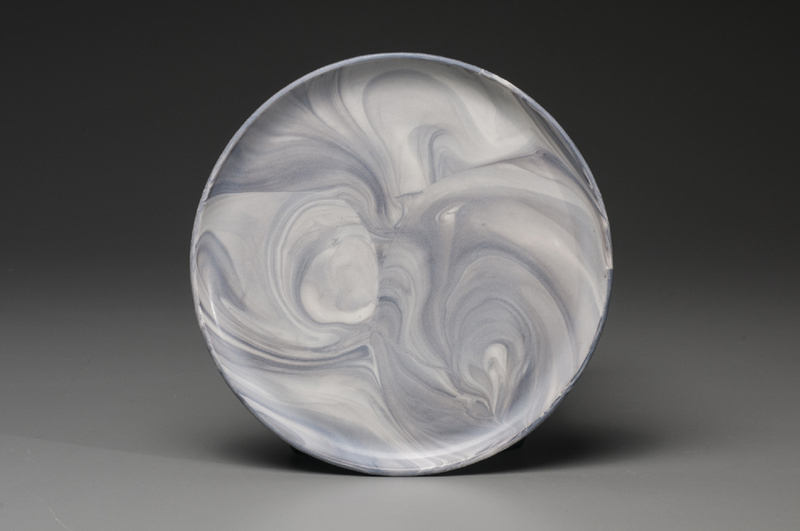 Because the clay itself is tinted, the pieces demonstrate a deeper hue and richness of colour than in other marbling techniques.